Women sometimes struggle with an unappealing growth of facial sideburn hair. This unwanted hair can be embarrassing and may tempt you to try shaving it. But don’t do it! Instead of having to deal with it, get them waxed! 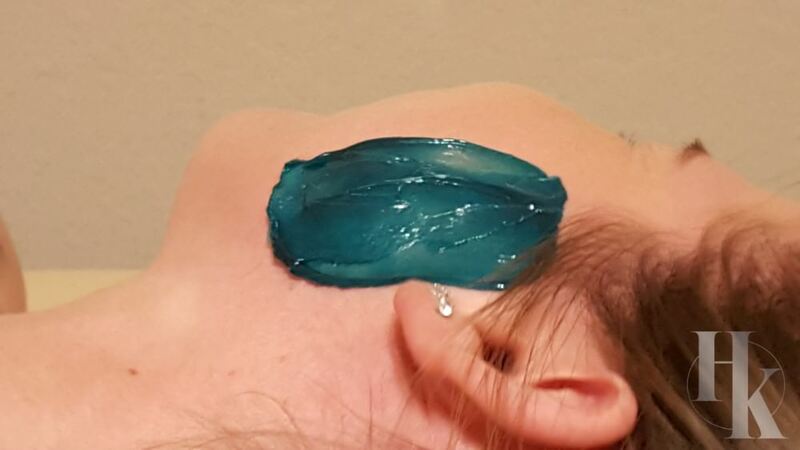 Sideburn waxing is becoming more popular in the women’s world. Your face will feel nice and smooth and makeup will go on flawlessly! Plus waxing will last about 4 weeks so it will be awhile before you have to deal with the hair again. The hair will come back softer and finer so it won’t bother you when it does grow back in. Just a quick strip on each side and you are good to go. No more feeling self conscious about pulling your hair into a ponytail! A lot of women do not notice how much hair they have on their face until they have their first sideburn waxing appointment. It is shocking! There is no need to be embarrassed or self conscious since everyone has it. Keep in mind that it is best not to touch your freshly waxed skin. This is because the hair follicles are vulnerable and exposed after an appointment and can allow bacteria to seep into them. Feel free to touch away the next day though! We won’t lie, once you start waxing your face it will be hard to stop due to how smooth your face feels! 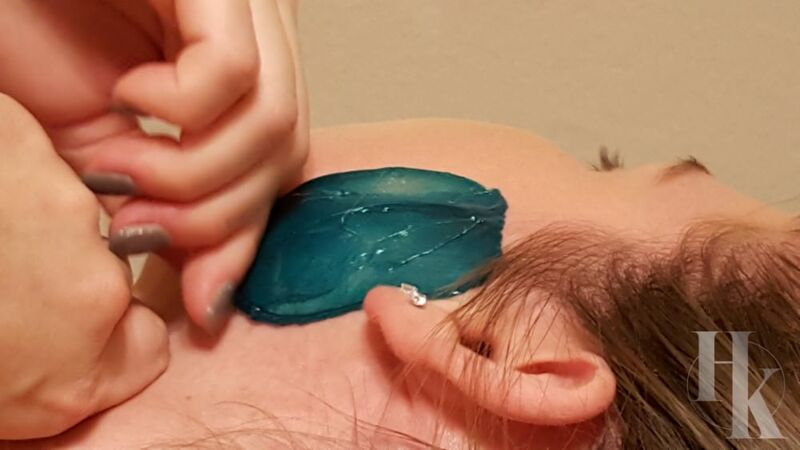 To find out more or schedule your face waxing in Austin, Tx click here.